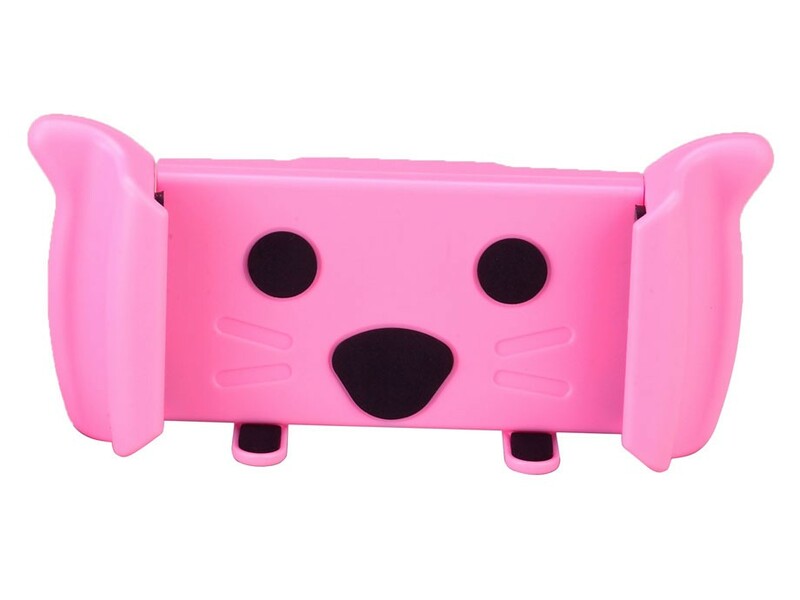 ▪ Suitable for all types of smart phones, GPS/PND & PSP devices between 11.0~18.5 cm (Length). 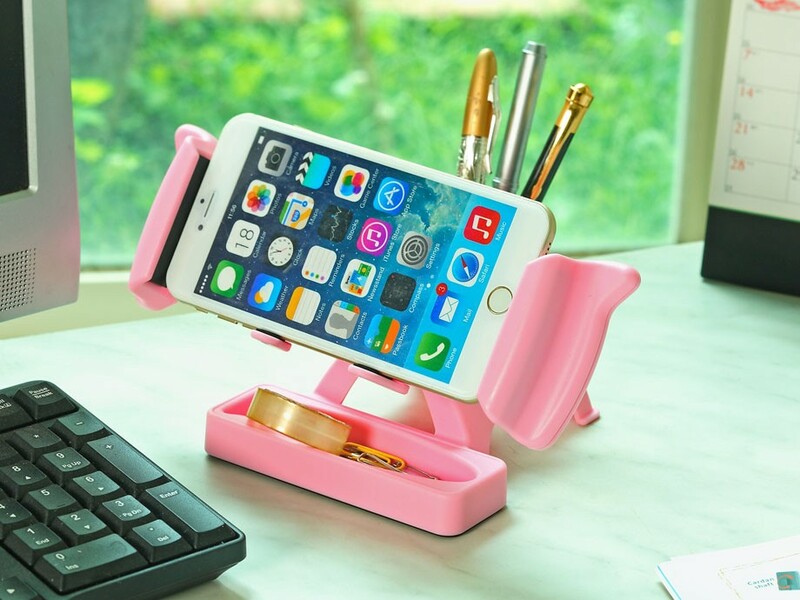 ▪ The games holder with T-slot, and rear stand to prop up your iPhone and watch a movie. 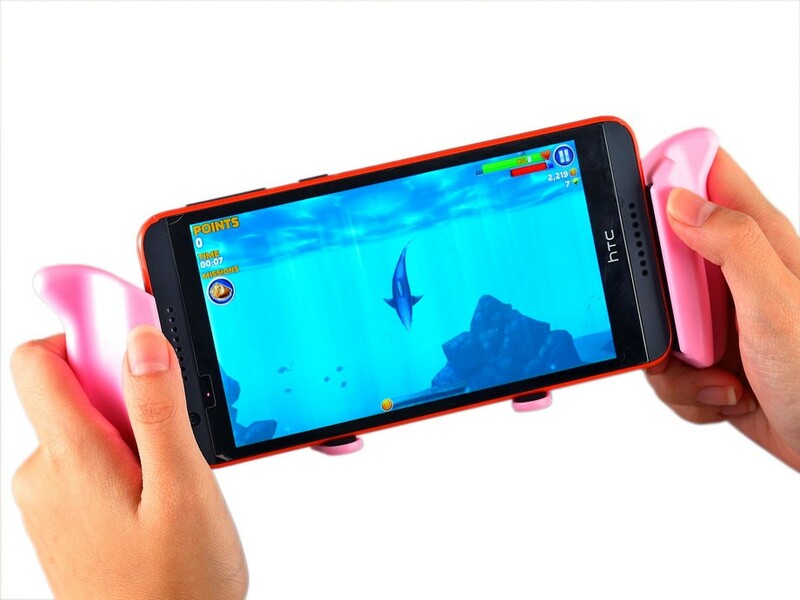 ▪ The simple and easy to snap design making gaming easier and more comfortable, allowing you to play for longer. 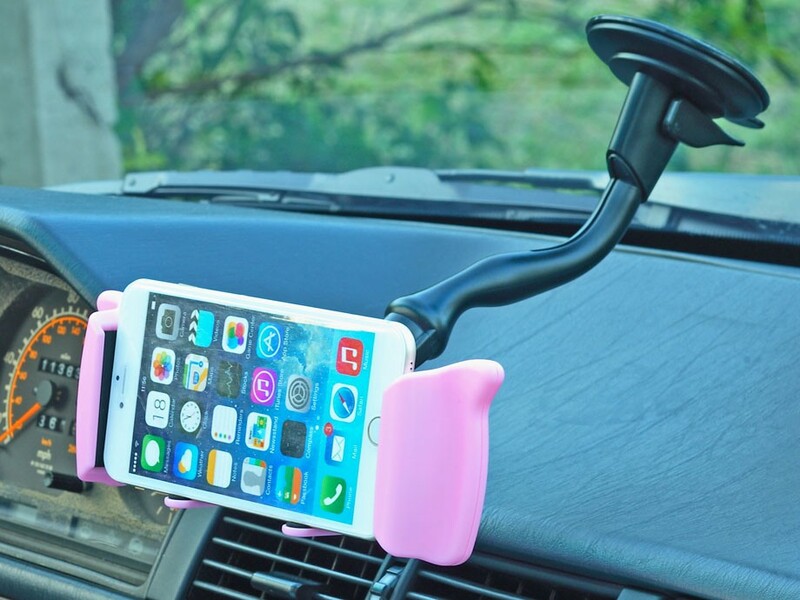 ▪ Optional mounting such as DH-24M(Cat style), window suction mount….